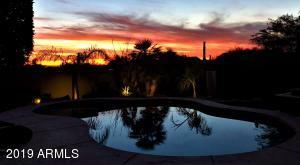 Houses for Sale in Scottsdale Arizona is at the top of many desirable valley properties. 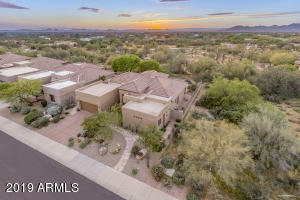 Homes for sale in Scottsdale, AZ has a reputation as a quiet, safe, small town with lots of green boulevards, parks and walk paths. 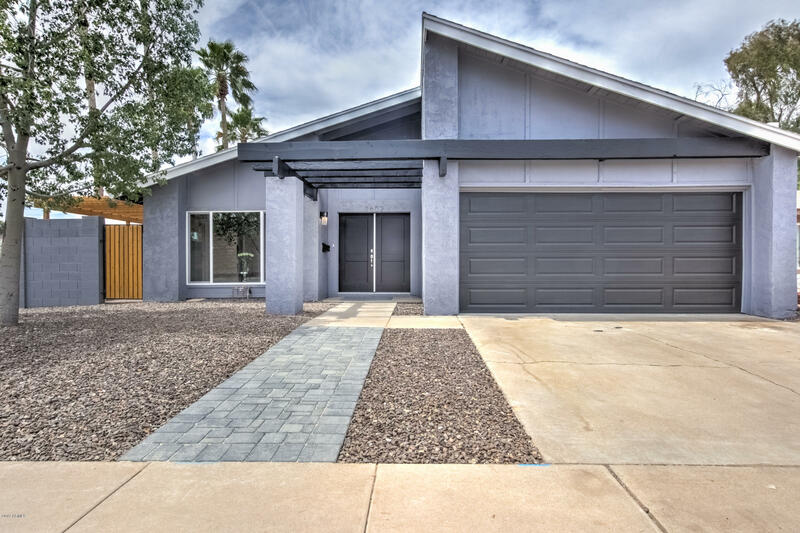 Many people have been winter visitors over the years and chose to buy second homes or live in Scottdale, AZ Much of central and south Scottsdale’s fully developed, but there are new subdivisions on the far north end. Among them, Toll Brothers is building at Windgate Ranch, Rosewood Homes is building at DC Ranch and Monterey Homes is building at Monterey at Mirabel Village. 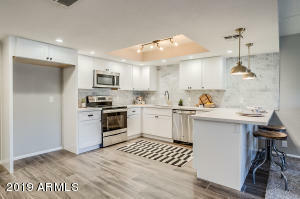 The starting prices for all these areas is $500K plus. 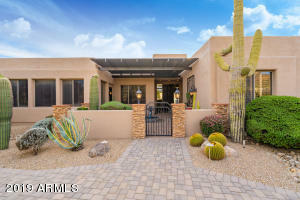 Because of the great reputation, Homes for Sale in Scottsdale, AZ prices did not come down as much during the real estate recession and home prices for resale older single family detached homes are starting in the $150 ’s. 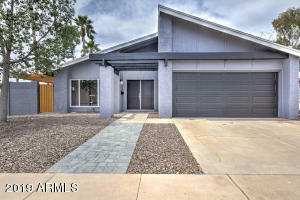 Houses for Sale in Scottsdale, AZ are known for highly rated schools, stability in prices, and strong demand. Many second home buyers opt to purchase a condo, that they can lock and leave and the Homeowner’s association takes care of the exterior. 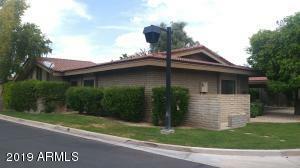 Most Condo Associations provides amenities like heated pools and tennis courts. 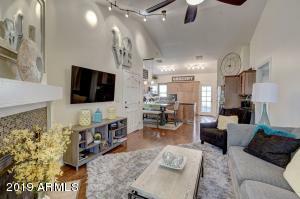 Scottsdale, Az has some industry, but has lots of Shopping venues, entertainment. 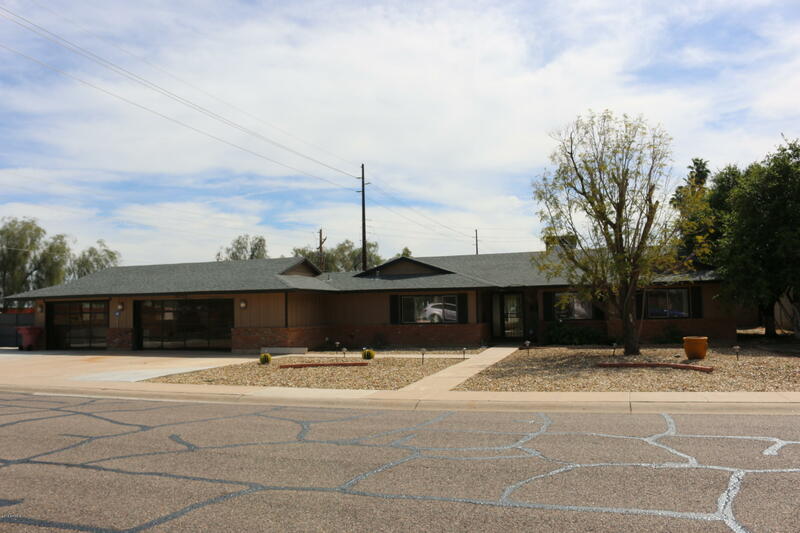 The Scottsdale Airport and Airpark area also hosts many private planes and Scottsdale Airport has adequate runway for private jets. The 101 freeway wraps around most of Scottsdale, AZ , providing easy access from many Scottsdale Homes to the rest of the valley. Scottsdale is noted for the quick access to the desirable McDowell Mountain Ranch and the Sonoran Preserve and Desert Ridge Shooping Center. And Scottsdale OLD Town downtown district is famous in it’s night life and Celebrity figures that seek out the night life scene!